In 2014, the National Academies released a report which concluded that NASA’s current plans for getting humans to Mars could not happen earlier than 2046 without a massive (and unlikely) increase to the human spaceflight program’s budget. HUMANS TO MARS AFFORDABLE & POSSIBLE? 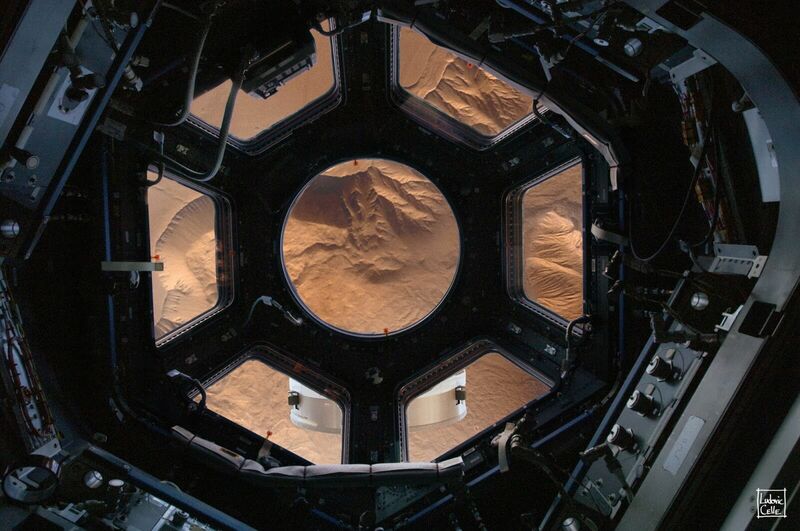 In response, The Planetary Society held a workshop in the Spring of 2015 to explore a proof-of-concept plan which could get humans near Mars over a decade sooner. This is known as orbit-first. Instead of landing on the first go, NASA could lay out a series of missions that use existing programs, strategically build experience and capability, and spread out cost. The orbit-first concept would send astronauts near the Moon throughout the 2020s, to Mars orbit and Phobos in 2033, and finally to the surface of Mars by 2039 to begin an ongoing program of exploration. We’ve released a report—written for anyone to read— which highlights the major points of discussion from our workshop, and includes details on the orbit-first plan and its potential for science, public outreach, and affordability. You can download, read, and share it for free. The Planetary Society held its workshop in Washington, D.C., from March 31st – April 1st of 2015. We invited nearly 80 participants from various NASA centers, the scientific community, academia, and government. Our goal was to faciliate a discussion about the future of human spaceflight at NASA—with a particular focus on a sustainable, affordable pathway to humans on Mars. Our program and agenda are posted online.